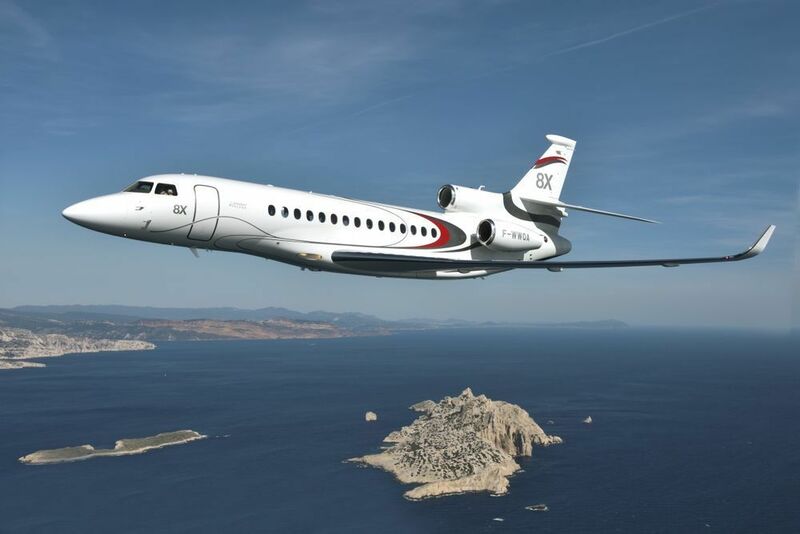 The Falcon 8X is the latest innovation for Dassault. More range, more space, increased comfort and, as usual, the highest level of attention to details. The company’s newest flagship has the longest cabin in the Falcon family, provides more comfort and a stunning choice of more than 30 distinct layouts and thanks to its unique design, is every bit as fuel efficient as the Falcon 7X. You can opt for a very comfortable three lounge cabin, or you can choose to go shorter on the entryway and add even more lounge space. Everything from a full galley to a comfortable workspace to a restful night’s sleep and a shower can be accommodated. 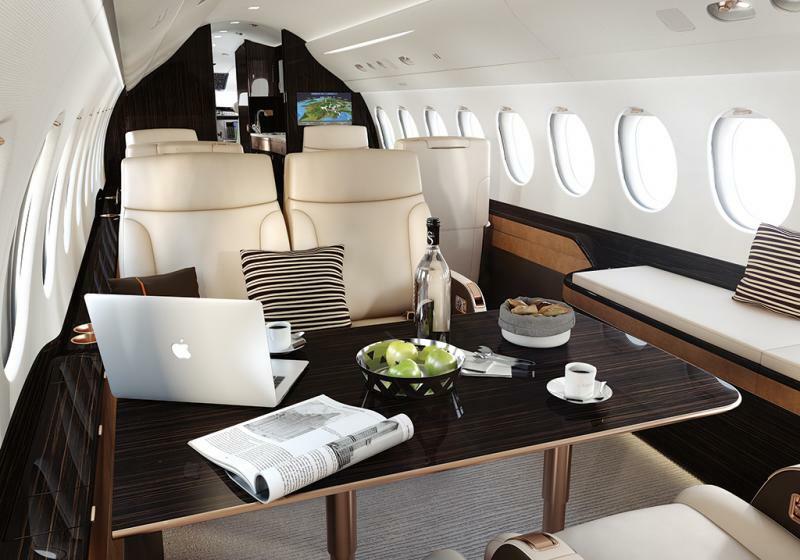 The new Falcon 8X is all about your personal taste, with an entire design team ready to bring your vision to life.  No matter what type of configuration you choose, you will benefit from a low noise level and low cabin altitude, resulting in a better felling on board and less jet lag after arrival.